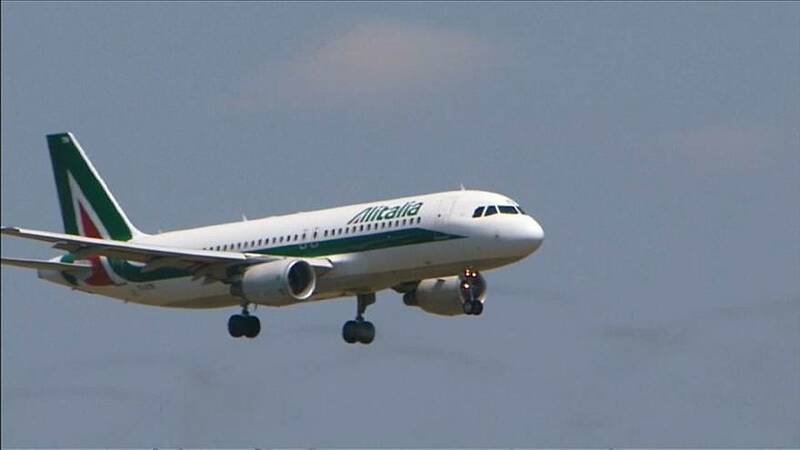 US private equity group Cerberus Capital Management has approached Alitalia with an offer that would allow the carrier to remain independent, according to the Financial Times. Cerberus told Alitalia that it was still interested in buying the airline if it could be comprehensively restructured. The New York-based company had decided against submitting an offer as it considered the terms of the public tender too restrictive. Cerberus suggested it would be willing to invest funds worth somewhere between €100-400m, to gain control of the airline. British budget airline EasyJet and Germany’s Lufthansa and were among the seven bidders for Alitalia, in a formal sale process last week. Both airlines had said they were only interested in parts of the carrier.